Occasionally, Harlequin Beads and Jewelry features Swarovski beads, pearls and pendants on closeout at discounted clearance prices. We have a limited stock of our discontinued Swarovski inventory, so make sure you order enough to complete your jewelry project. 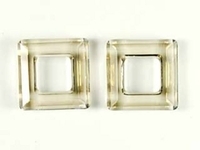 Swarovski Crystal Beads 14mm square ring (4439) crystal silver shade transparent with finish On Sale! 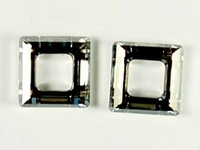 Swarovski Crystal Beads 14mm square ring (4439) crystal silver shade CAL silver 1/2 coat On Sale! 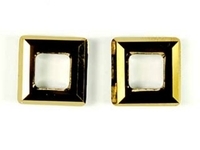 Swarovski Crystal Beads 14mm square ring (4439) crystal dorado dark gold 1/2 coat On Sale! 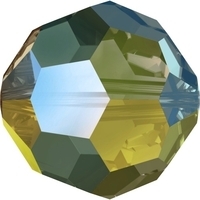 Swarovski Crystal Beads 14mm square ring (4439) crystal tabac On Sale! 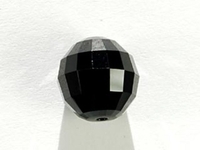 Swarovski Crystal Beads 6mm round (5000) graphite transparent On Sale! New! Swarovski Crystal Beads 6mm round (5000) greige (grey) transparent On Sale! 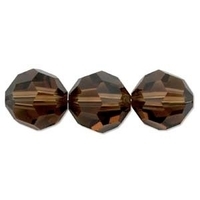 Swarovski Crystal Beads 6mm round (5000) smoked topaz (dark brown) transparent On Sale! 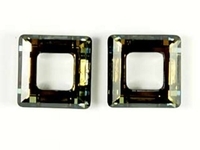 Swarovski Crystal Beads 8mm round (5000) black diamond (grey) transparent On Sale! 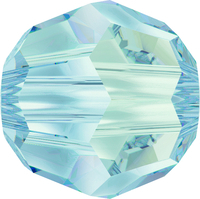 Swarovski Crystal Beads 8mm round (5000) crystal blue shade transparent with finish On Sale! 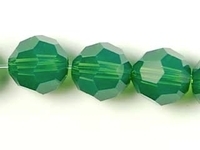 Swarovski Crystal Beads 8mm round (5000) crystal iridescent green transparent with finish On Sale! 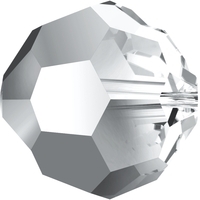 Swarovski Crystal Beads 8mm round (5000) crystal light chrome transparent with finish On Sale! 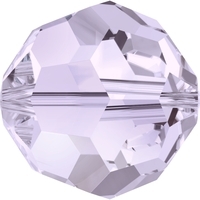 Swarovski Crystal Beads 8mm round (5000) crystal paradise shine transparent with finish On Sale! 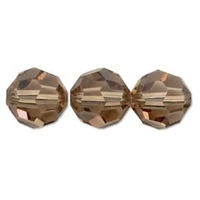 Swarovski Crystal Beads 8mm round (5000) crystal bronze shade transparent with finish On Sale! 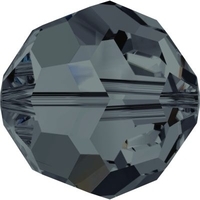 Swarovski Crystal Beads 8mm round (5000) graphite transparent On Sale! New! Swarovski Crystal Beads 8mm round (5000) greige (grey) transparent On Sale! 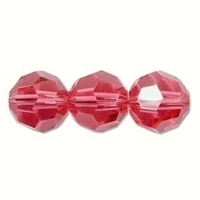 Swarovski Crystal Beads 8mm round (5000) indian pink transparent On Sale! Swarovski Crystal Beads 8mm round (5000) indian sapphire (blue) transparent On Sale! 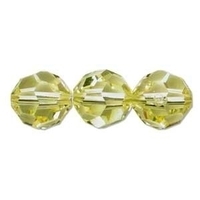 Swarovski Crystal Beads 8mm round (5000) jonquil (pale yellow) transparent On Sale! 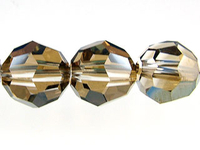 Swarovski Crystal Beads 8mm round (5000) light colorado topaz (light brown) transparent On Sale! Swarovski Crystal Beads 8mm round (5000) mocca (reddish brown) transparent On Sale! Swarovski Crystal Beads 8mm round (5000) montana (greyish blue) transparent On Sale! 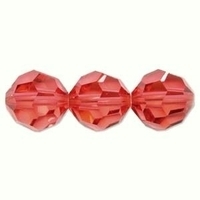 Swarovski Crystal Beads 8mm round (5000) padparadscha (bright peachy pink) transparent On Sale! 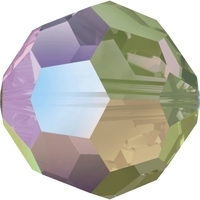 Swarovski Crystal Beads 8mm round (5000) palace green opal opalescent On Sale! 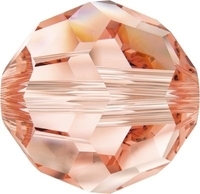 Swarovski Crystal Beads 8mm round (5000) rose peach transparent On Sale! Swarovski Crystal Beads 8mm round (5000) smoky mauve transparent On Sale! 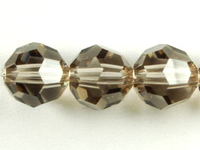 Swarovski Crystal Beads 8mm round (5000) light smoked topaz(brown) transparent On Sale! 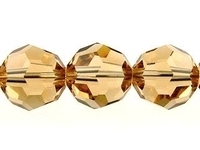 Swarovski Crystal Beads 8mm round (5000) topaz (gold) transparent On Sale! 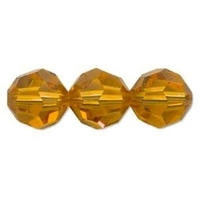 Swarovski Crystal Beads 8mm round (5000) yellow opal opalescent On Sale! New!